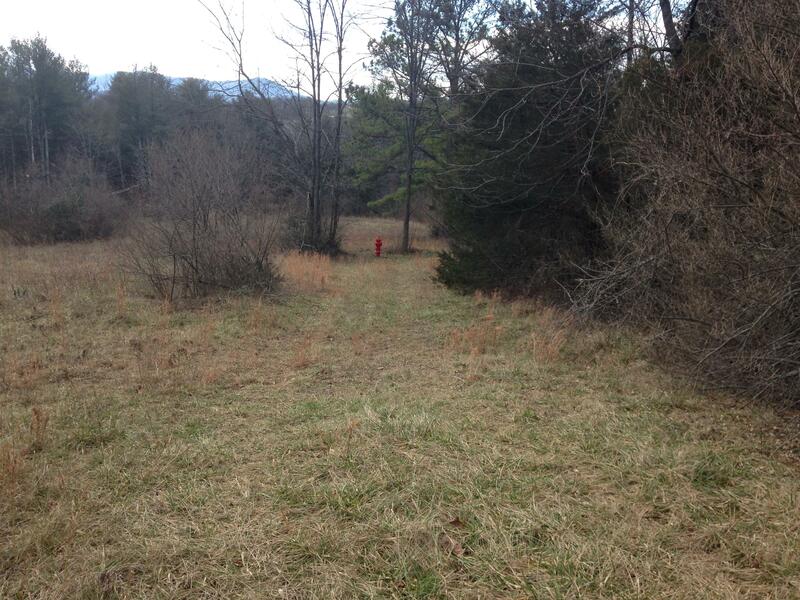 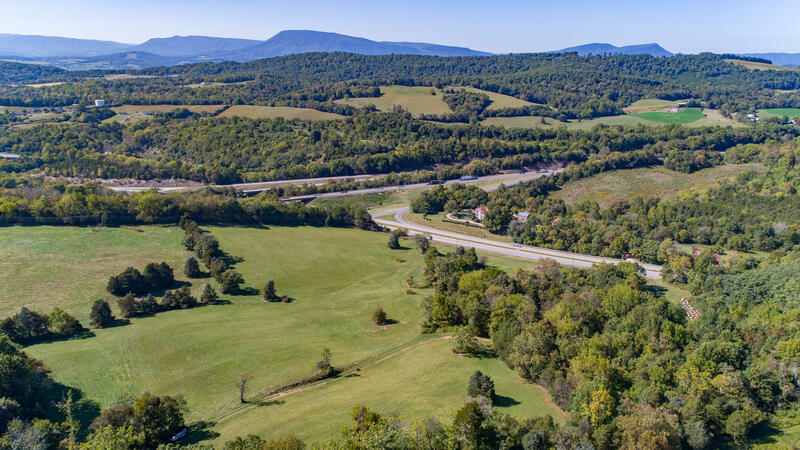 Contact Lexington Real Estate Connection today at (540) 463-2016 for information about the following land for sale in Lexington, VA and surrounding areas. 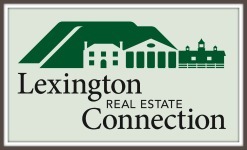 An excellent opportunity to purchase 10 acres of commercial property at the edge of Lexington City limits. 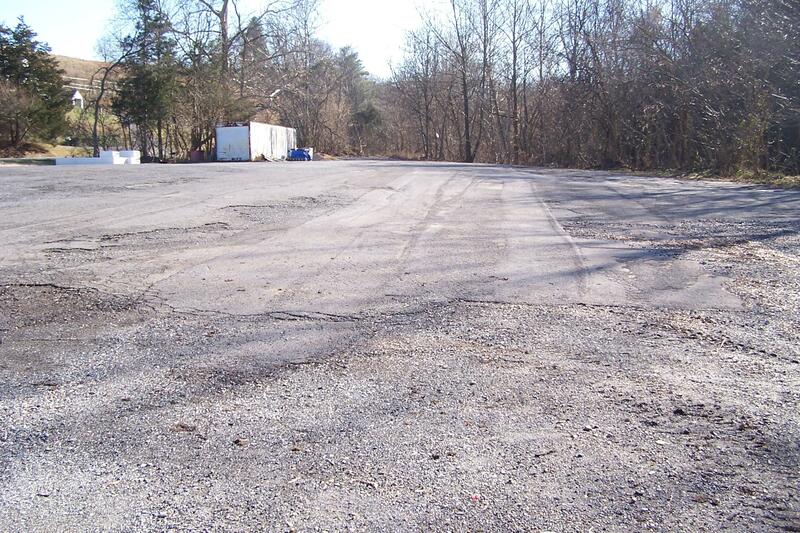 Long road frontage and high traffic count offer many possibilities.